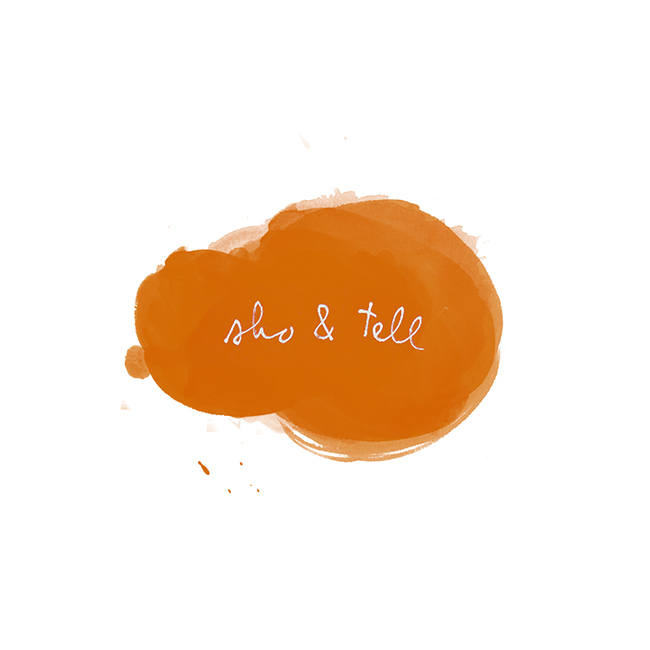 sho and tell: Annus Mirabilis. I've blogged before about Otherwordly, a Tumblr devoted to "strange and lovely words" - and I don't often write about the same thing twice - but the feed's been so inspiring lately, I just had to share. The last two below are my favorites.